Some more bad news for funding in the UK. 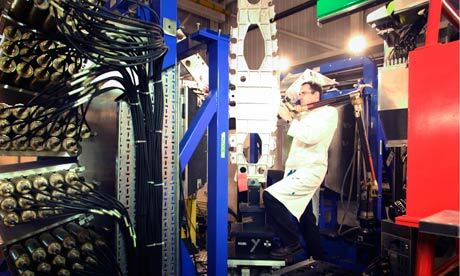 The Isis neutron source is suffering from a shortage of funds. It’s oversubscribed and underpaid. Hundreds of scientific experiments are being dropped by British universities because there is too little money to run one of the country’s major research facilities. Work on high priority fields from green energy and drug design to biotechnology and microchips has been disrupted, threatening the UK’s research base and the country’s standing internationally, scientists said.